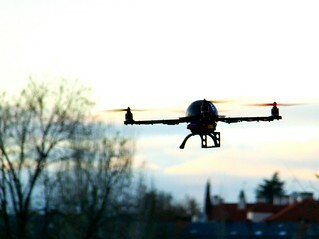 The FAA released a “Notice of Proposed Rulemaking” for the operation of unmanned aircraft systems weighing less than 55 pounds. At first glance, I think those rules are mostly common sense, which is to say they seem to benefit us pilots flying aircraft more than people flying drones. They also prevent the kind of insanity Amazon hinted at when they proposed package delivery by drone service. I started imagining drones buzzing 100 feet above the treetops, mindlessly tracking to our doorsteps to drop off the newest iPad or a pair of boots or whatever. To be honest, I imagine much further out, with hundreds, thousands, swarms of drones zipping around; my imagination is probably too inclined to a dystopian sci-fi future. The FAA will accept public comment for a few months, then they’ll deliberate for a while longer and finally make an official rule change in the public record. The problem is that us pilots don’t have as much influence as an entity such as Amazon, and I’m afraid that the balance of the rules, currently in favor of pilots flying aircraft, will tip towards the drone operators. It’s a classic situation, the drone operators can claim the government is harming a potential market with unnecessary regulations which will undermine the case for greater safety concerning the people flying aircraft (and their passengers), who have much more to lose than a drone operator. 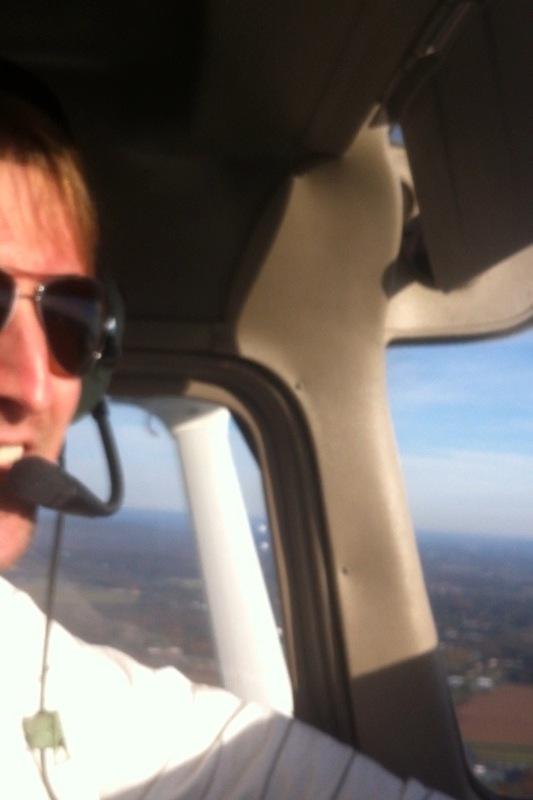 A few weeks ago I flew the Mooney from my home base in New Jersey to South Carolina. My father, a renowned aircraft mechanic currently working for Boeing, will spend the next several weeks completing the annual. At the same time, my partner in the aircraft and I decided to get the engine overhauled and the interior refurbished. It’s a huge project! First, we bought the airplane last year with this work in mind. The engine was at about 1650 hours SFRM (since factory remanufacture), with a recommended time between overhaul (TBO) of 1800 hours. The interior, while functional, was not very comfortable and not at all fashionable. We negotiated the price of the aircraft down to reflect the need to take care of these two major issues. 1) Wow that is so cool! 2) What are you going to do with it? I feel like I’ve gotten the second response a lot lately, and I have to try hard not to look at them like they’re the crazy person, which is how they seem to look at me. What am I going to do with my pilot’s license?! Some people seem to ask the question because they think it’s suicidal to fly small airplanes. Sure there are risks. Flying is less forgiving of mistakes than almost anything I can think of. But my decision to finally get my license, after a lifetime of looking at the sky, comes with an understanding that it will mean another lifetime of dedication, practice, training, and retraining. It comes with an acceptance of the responsibility to be Pilot In Command, to make the right decision, to respond calmly and correctly if/when things go wrong. What am I going to do with my pilot’s license??!! 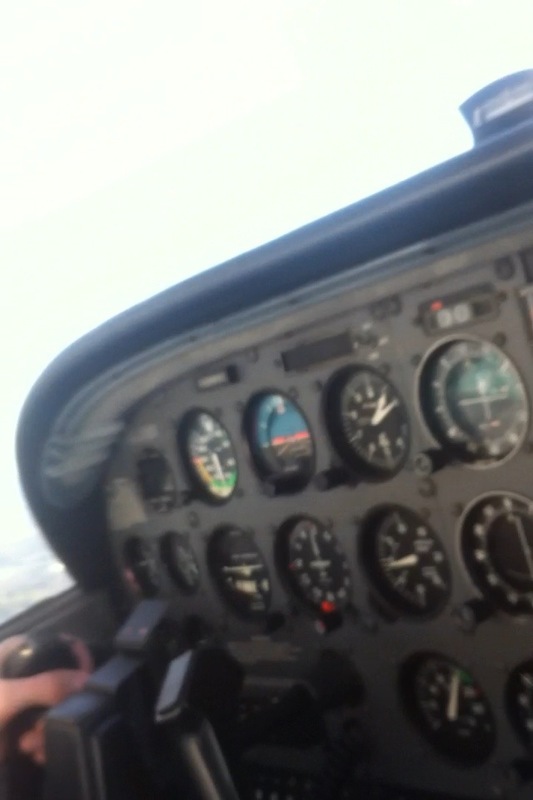 I’m going to learn everything I can to be the best, safest, most skilled, and oldest pilot that I can be. Some people seem to ask the question because I am not a wealthy man. One person (very close to me, but doesn’t understand flying at all) said it doesn’t make sense to get my license because I can’t afford to buy an airplane. I soundly reject that opinion. I reject the possibility that flying is only reserved for rich people. I can’t buy an airplane right away, but I can afford to rent an airplane for an hour or two every week. I can afford to join a flying club. I can think about buying a share of an airplane. What am I going to do with my pilot’s license?! I’m going to find ways to afford to fly as much as I can. It means so much to me that I don’t care if it’s expensive. Some people seem to wonder why I would put the time and money in when it doesn’t help my career or my retirement savings account. I think these are the same people that always complain that their “work-life balance” is awful yet never go do something about it. Sure, flying for me will probably just be a hobby. An expensive one. But it’s a hobby I can use to go visit my family in other parts of the country, or see new places from an interesting perspective, or just get away from the frustrations of stop lights and traffic jams. It’s a hobby that’s more challenging, rewarding, and useful than anything else I do. 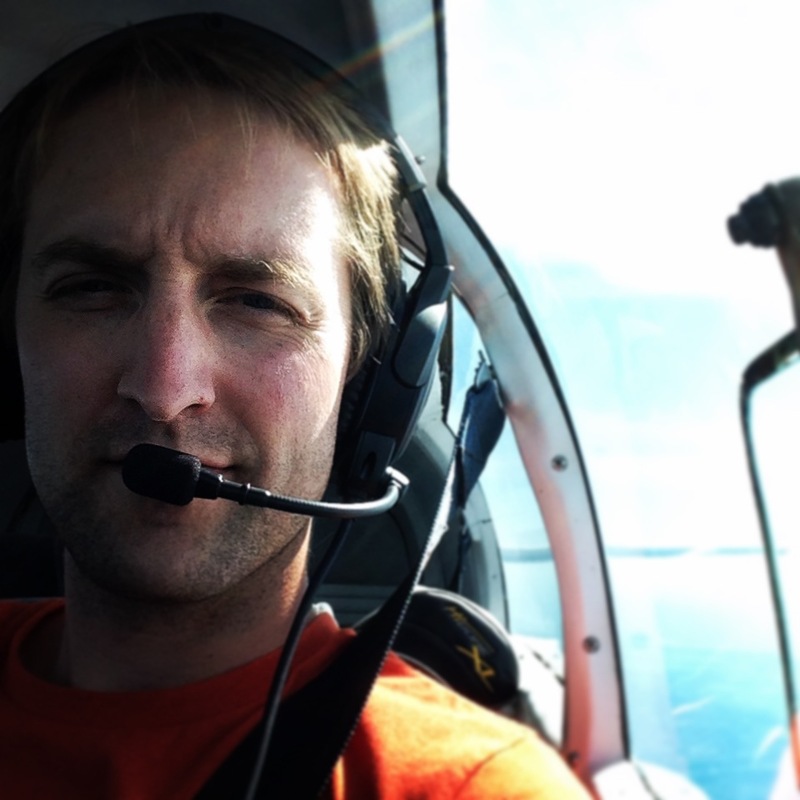 So, what am I going to do with my pilot’s license? I’M GOING TO FLY!! !